The craft beer boom has opened up the gates for a creative mix of beers on the market. 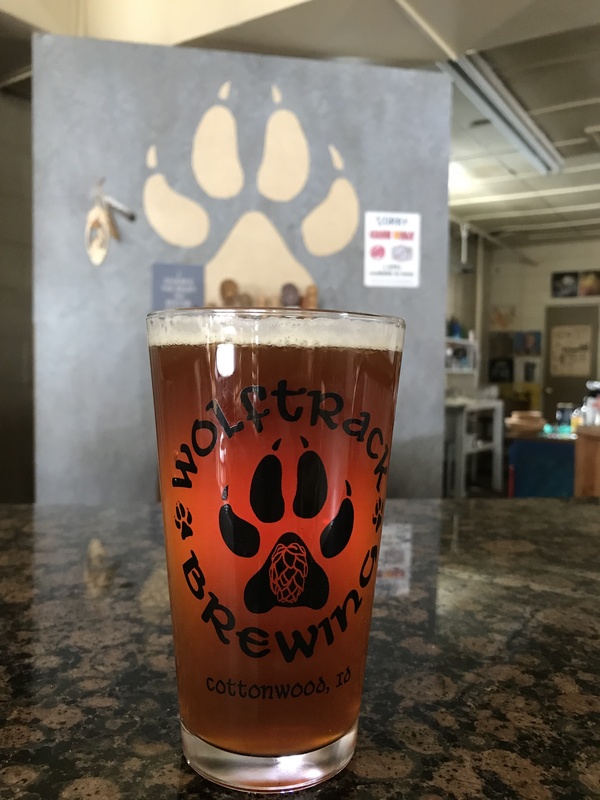 Surrounded by mountain berries and piney conifers, Idaho brewers have taken the opportunity to get a little funky with fermentation. No resting on laurels here; Idaho’s brewmasters are cooking up unique, flavorful options to surprise your palate. 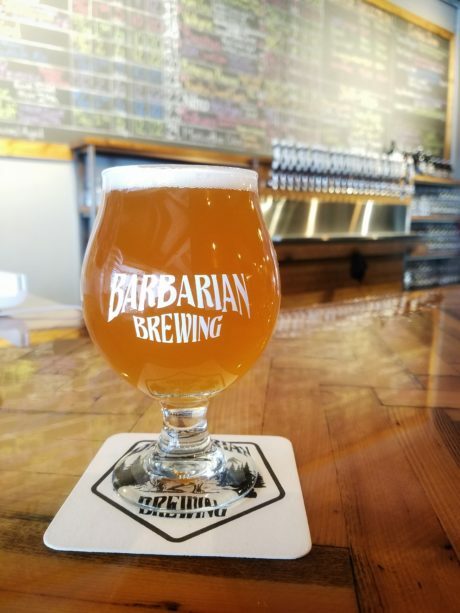 From the gastronomically inspired to unusual ingredients pulled from nature, the following Idaho beers aren’t your grandfather’s ale. This old-school traditional ale takes on new-world relevance. Using a mixture of herbs and flowers, this beer packs a bitter punch without any hops. 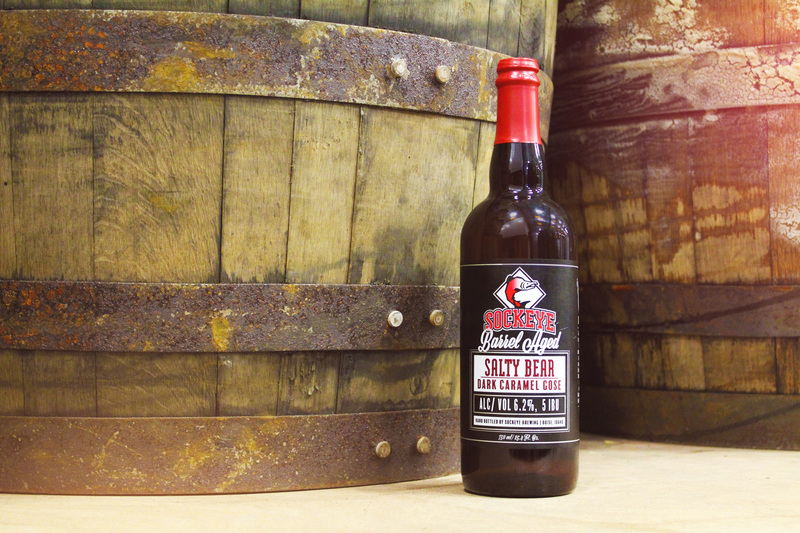 This ale is spiced with wormwood, rose hips, heather and lemon peel before being barrel aged for seven months. Something this unique is worth waiting for. 2. Spruce Tip Black Lager | Laughing Dog Brewing Co.
Photo Credit: Laughing Dog Brewing Co.
North Idaho is saturated with conifers, making spruce tips a logical experimental ingredient for Laughing Dog Brewing, if not the most common. 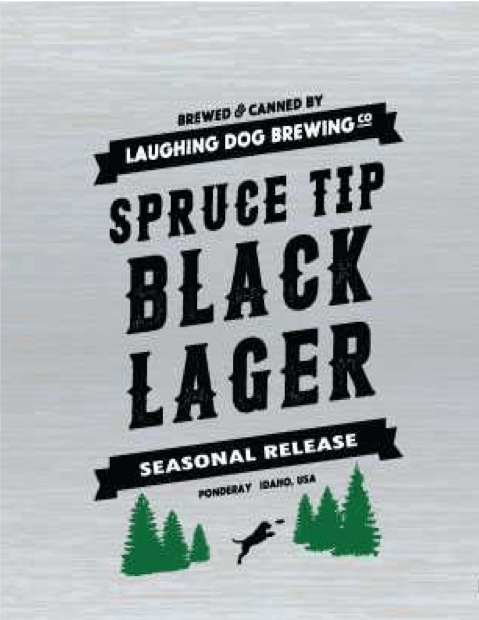 Dark in color but light bodied, this smooth lager will go down as easy as a mountain snowfall. Photo Credit: Bear Island Brewing. Did you ever hear the wisecrack about Idaho and potatoes? We sure have. 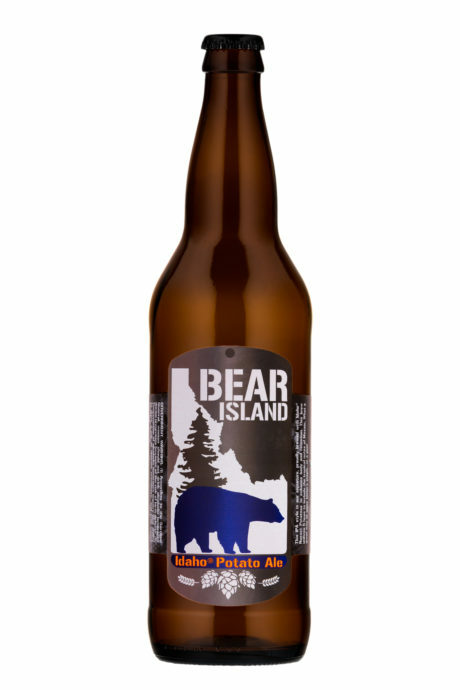 But that didn’t stop Bear Island Brewing from slinging in a few starchy Idaho Russets to pump up their foundational beer. A balanced IPA, this ale benefits from the potatoes with a thicker head of foam and full drinking experience. Photo Credit: Von Scheidt Brewing. Pizza and beer are a match made in heaven. Why not make this dream duo even easier to consume by brewing up a pie inspired ale? The folks at Von Scheidt Brewing did just that, creating a wacky pale ale flavored using classic Italian herbs and spices. If this doesn’t make you hungry for a slice, we don’t know what will. Salt, caramel, bourbon. This is no mild lager. All three intoxicating flavors are layered in this gose (pronounced goes-uh), a German beer style that dates back to the 16th century, to build to a robust sip that starts sour and melts to salty, sweet perfection. We don’t hold back for our love of huckleberries in Idaho – neither does Wallace Brewing Company. 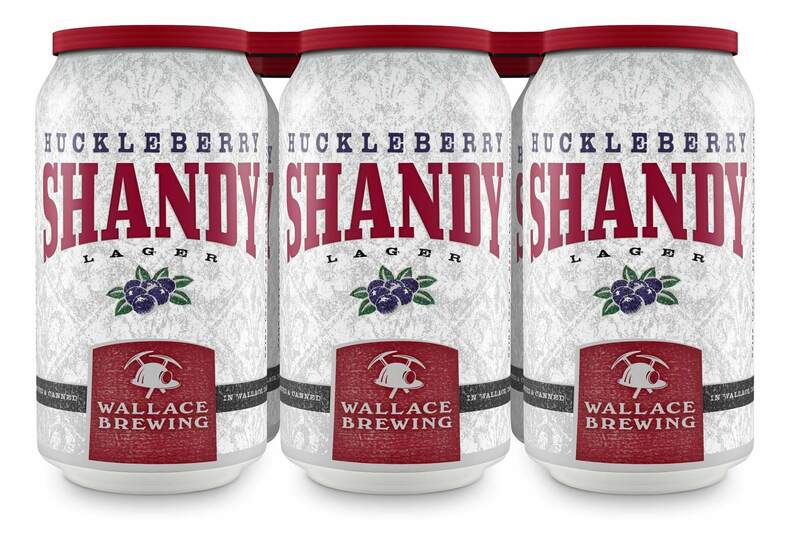 Over 25 pounds of honeyed huckleberries are poured into every batch of Huckleberry Shandy, resulting in possibly the brightest, most refreshing lager to be brewed. This red ale blends Idaho hops and South African rooibos in an unexpected and beautiful collision of flavors. The herbal, red leaves of the rooibos bush (grown only in South Africa) are infused to both dye the ale with a ruby glow and add a subtle earthy sweetness before being dry hopped with Chinook hops. While this beer has been described as “a nod to warmer days and drinking with friends in the sunshine,” a simple summer sipper it is not. 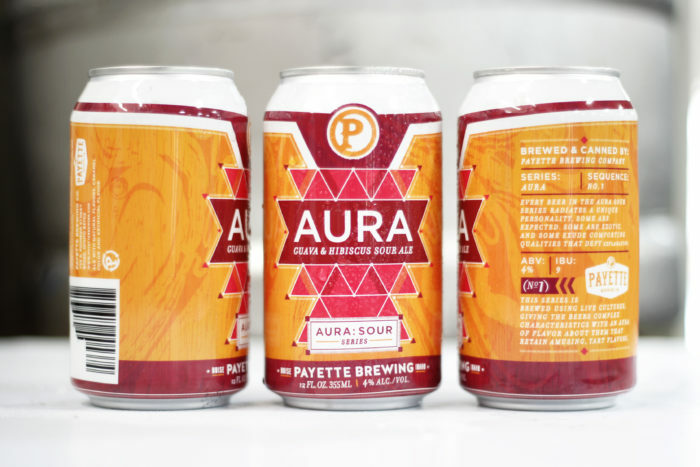 You’ll soon be turning to this sour ale as a go-to refreshing, airy ale due to its overflow of tropical flavors like guava and hibiscus, plus strawberry and lemon zest. Heck, it might even be powerful enough to transport you to the tropics on a chilly Idaho day. Interested in trying more out-of-this-world Idaho craft brews? 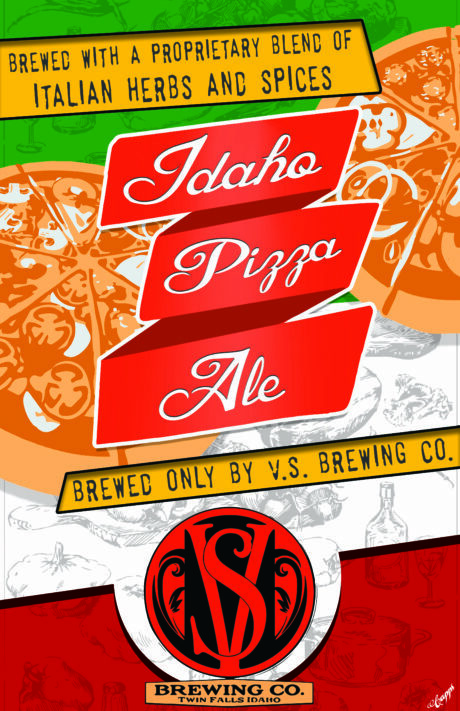 Take your taste buds on an adventure during Idaho Craft Beer Month this April.